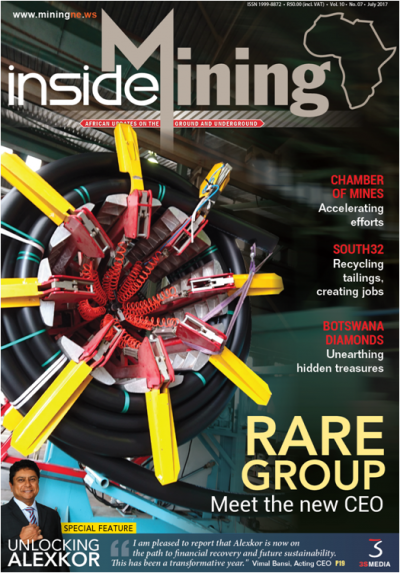 Rare will be exhibiting at the upcoming Mining & Technical Exhibition to be held in Letlhakana, Botswana. 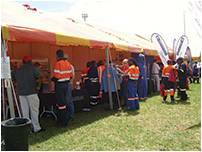 The exhibitions will be held at the Thakadu Hotel on 6 March and visitors from Orapa, Letlhakane and Karowe Diamond mines will be invited. The Orapa and Damtshaa mine is one of die biggest diamond-mining companies in the world. Botswana is the world’s largest producer of diamonds and by carefully managing their diamond reserves, Botswana has become one of the most stable and wealthiest countries in terms of human development. Once mining operations in the open pit reach their maximum economic depth, Orapa will be an underground mining operation working through twin vertical shafts to reach at the bottom sections of the kimberlite pipe. The underground mine would have a life of around 25 years.